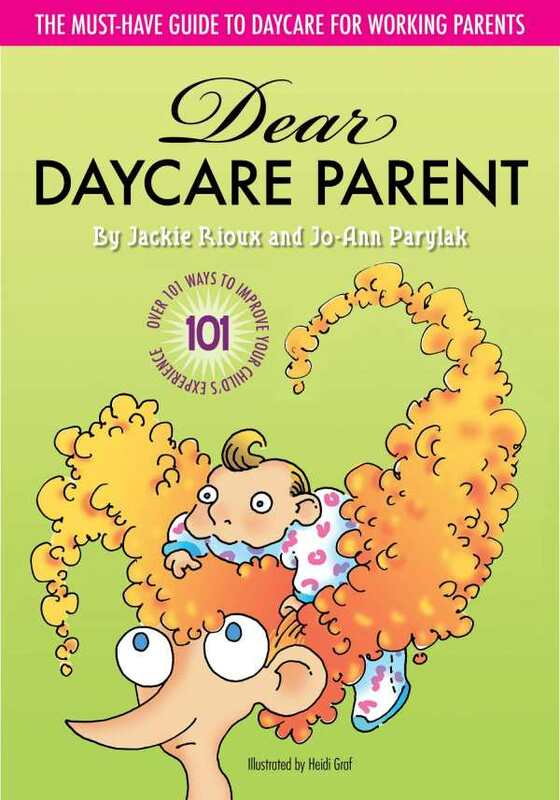 A complete guide focusing on healthy, happy, safe, and thriving children, Dear Daycare Parent proves that positive, open communication, common sense, and the liberal use of sunscreen go a long way toward balancing the constant demands of work and family. Meanwhile, tips, facts, and real-life examples will resonate with first time daycare participants as well as old pros. This is an invaluable blueprint for navigating the land of drop-offs, snack time, and early childhood socialization.